I've been a little quiet here for a couple reasons. The main one is that I got laid off from my job and went into overdrive looking for a new one. For the moment I'm doing freelance web development for a start-up agency and loving it, so don't worry about me. Once that was under control, I looked at what was next up for The Final Fantasy Project (FFVII!) and decided that maybe I should take a break and enjoy a non final fantasy game before I make the leap to the Playstation era. Thanks to some twitter and blogger friends - like Syl and TishToshTesh - I decided it was time to finally play Chrono Trigger. I don't know how I've avoided this game my whole life. 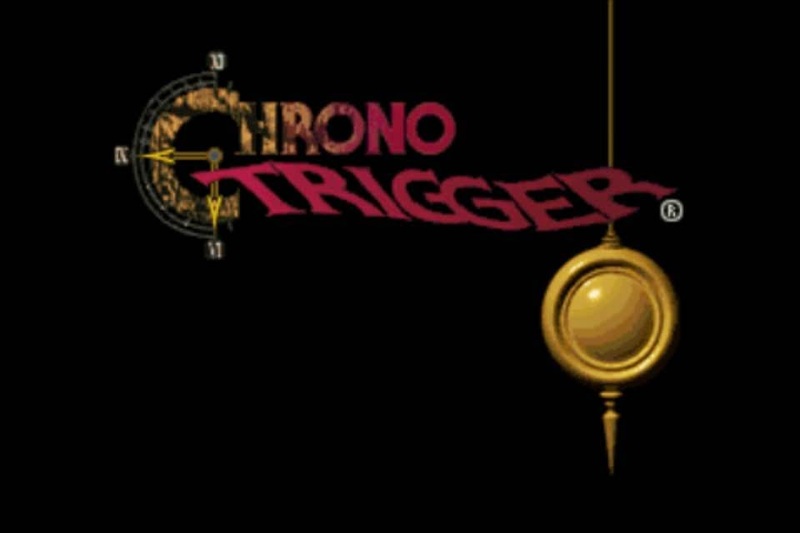 I obviously love a good JRPG and Chrono Trigger always makes it into the top lists of best RPGs ever. So, it was time to get to it. I'm so glad I did! 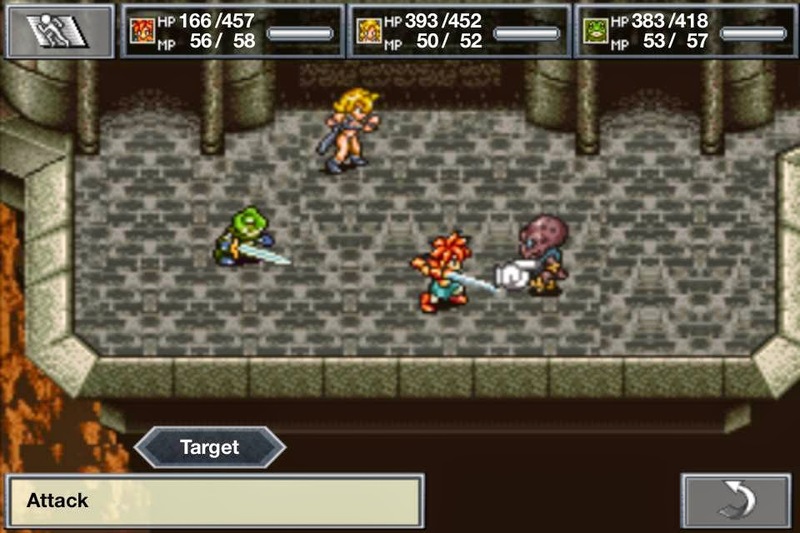 Chrono Trigger is a fantastic RPG. I'm not even done with it yet but it's easily in my top two RPGs of the SNES era. I'm not sure if I like it or FFVI more. It's hard to form an opinion like that before I finish. It does a lot of really smart things that just weren't commonplace at the time. 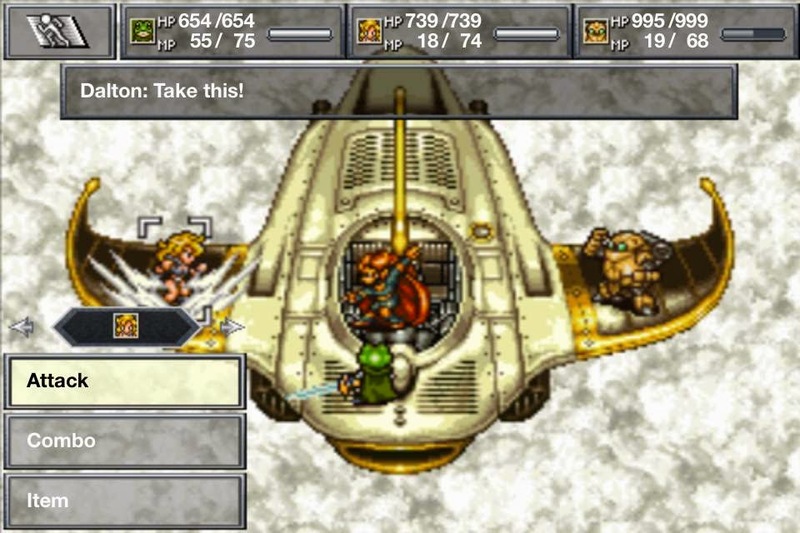 Coming from playing a bunch of Final Fantasy games in a row, the biggest difference in Chrono Trigger is no random battles! Let me say that again, NO RANDOM BATTLES! It's so nice to be able to actually see the enemies and choose whether or not to engage them in battle. It also goes a long way toward making the world more immersive since it doesn't kick over to a separate battle screen. Combat all takes place without any transition or load time. Large sprite characters look really good on screen. Time travel is so cool when it's done right, I wish more games would get creative with it. There is no grind at all. The music is extremely well done. I could probably write a whole post about it. The characters are diverse and unique. I might come back and write up more about these things later but also maybe not. I'm close to finishing the game (I think) and I'm excited to jump into FFVII. I just want you to know, if you've ever wondered if Chrono Trigger is worth your time, the answer is yes!